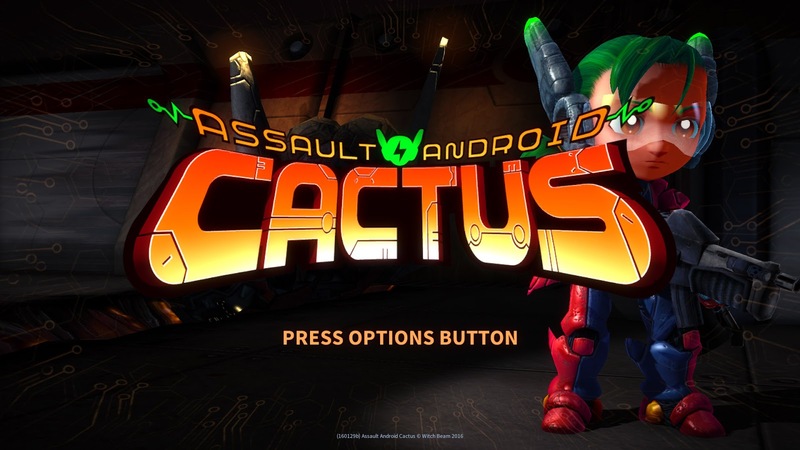 Assault Android Cactus will be hitting Playstation 4 in March and Playstation Plus subscribers might even be playing it free as we're part of the second ever Vote to Play! We're a small game with big dreams which is why we'd love and appreciate your support! Both for the vote itself but also in helping other Playstation Plus subscribers and the websites that cover it know what kind of game Cactus is and why they should be looking forwards to it! No matter how the vote goes down however, March is the month that Playstation 4 owners will finally have a chance to bring Assault Android Cactus into their living rooms and we're really looking forwards to sharing it with a new community of players around the globe. Keep an eye out for more material showing up when the voting opens or to hear stuff as it happens you can follow us on Twitter!